Rolls-Royce has announced that it is in talks with the Serious Fraud Office (SFO) over possible bribery and corruption. “It is too early to predict the outcomes, but these could include the prosecution of individuals and of the company,” Rolls-Royce said. The British aircraft engine manufacturer said it had passed on information about alleged malpractice by intermediaries. It followed a request from the SFO for information about alleged malpractice in Indonesia and China. Rolls-Royce said it was cooperating fully with the investigation. “I want to make it crystal clear that neither I nor the board will tolerate improper business conduct of any sort and will take all necessary action to ensure compliance,” said chief executive John Rishton. The company said that it had recently instituted a new ethics code of conduct, and would be hiring an independent consultant to carry out a review of its current procedures. Rolls-Royce is a major international player in civil aerospace and defence, and employs over 40,000 people in 50 countries. 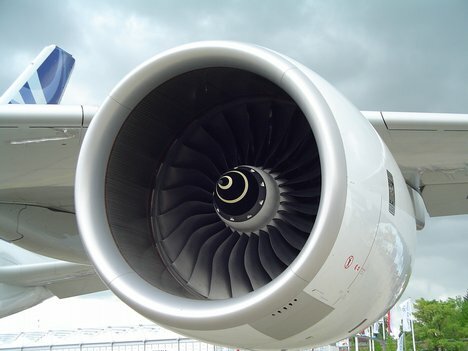 It is the world’s second largest manufacturer of aircraft engines after General Electric. China and Indonesia were ranked 80 and 118 respectively out of 174 countries in the corruption perceptions index published by Transparency International on Wednesday, ranking from the least down to the most corrupt. Shares in the company fell 5% at the start of trading in London on Thursday.